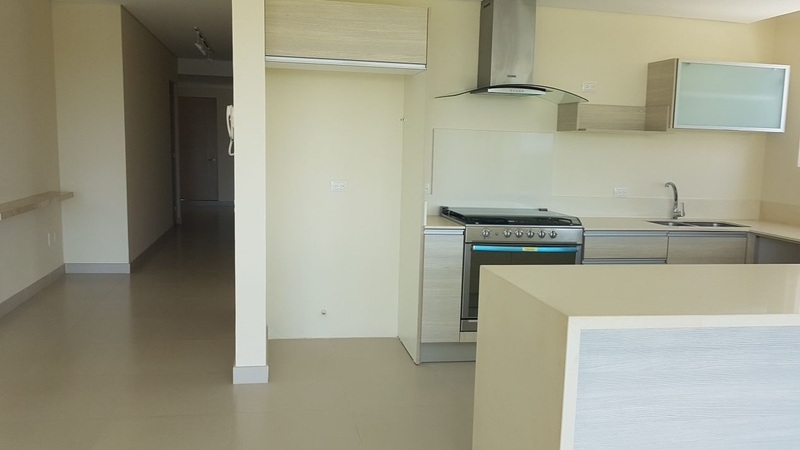 Apartment for sale, has all payments per day, has 1 bedroom with dressing room, terrace, TV room, kitchen, a bathroom and living room; Amazing views. 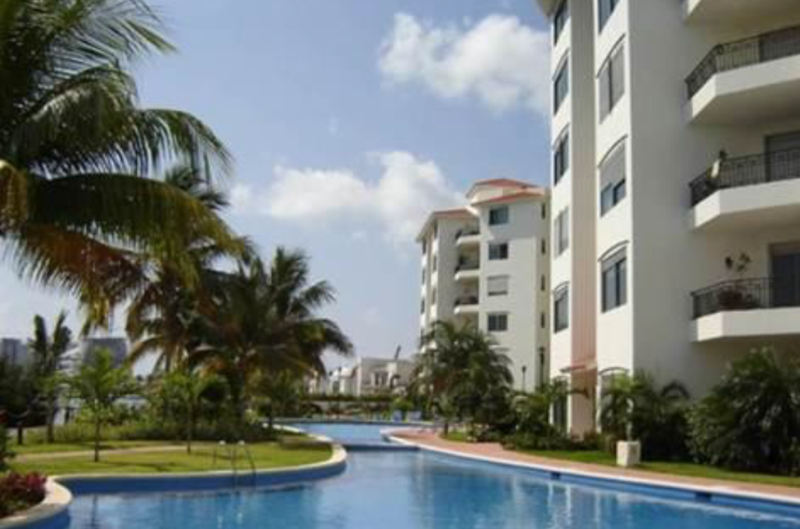 Amenities: Clubhouse, gymnasium, giant pool with swiming channel, 2 paddle courts, outdoor jacuzzi, malecon, steam, sauna and palapa. 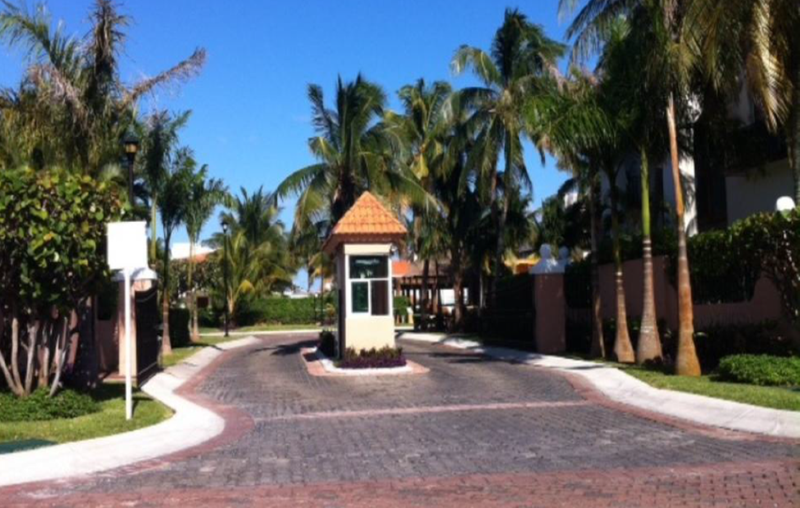 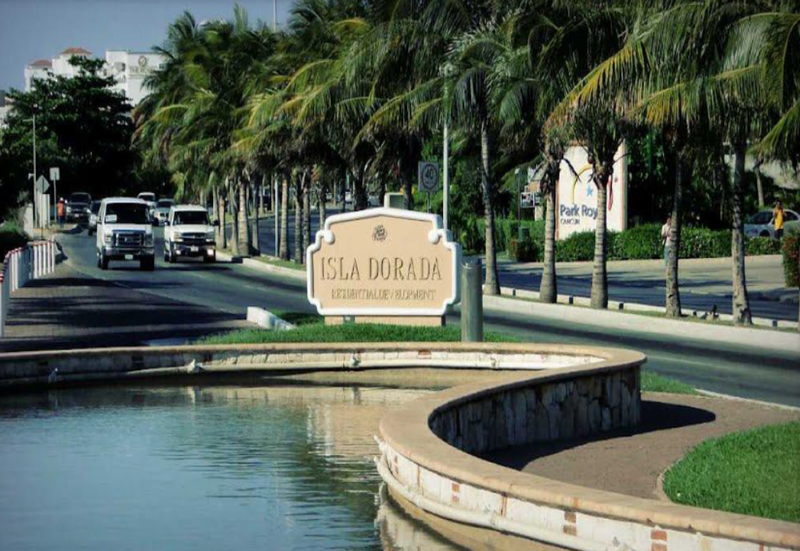 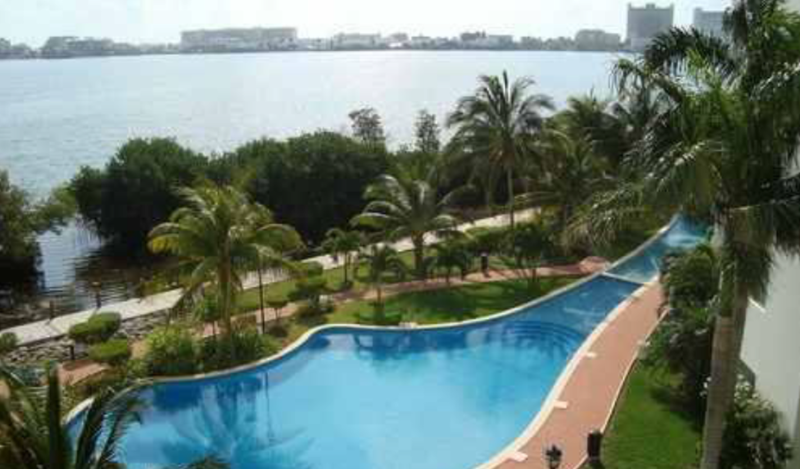 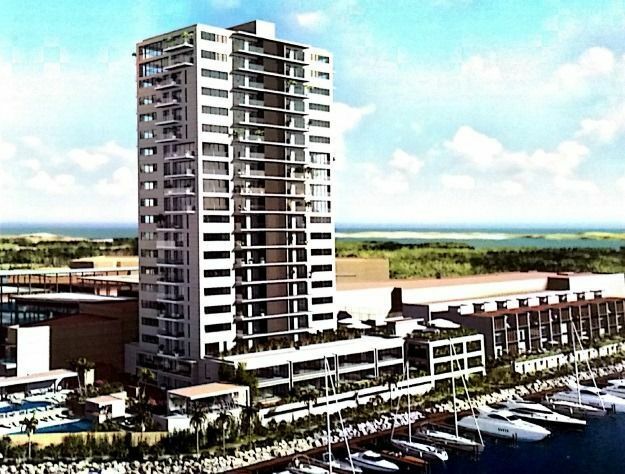 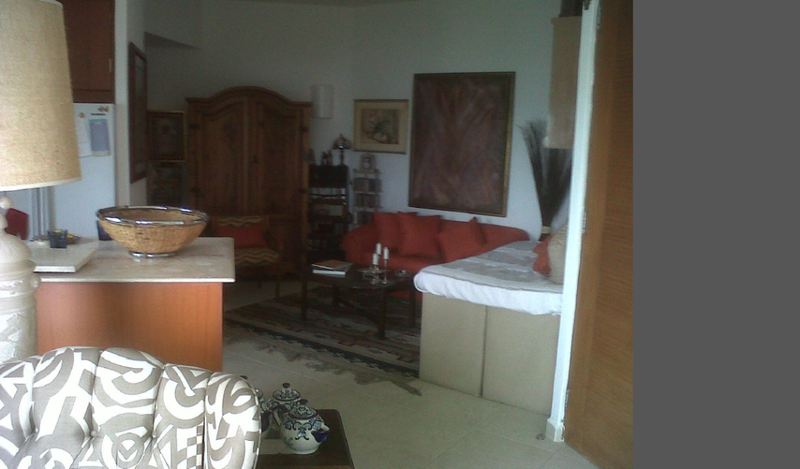 Isla Dorada is a luxury nautical residential condominium located in the heart of the prestigious Hotel Zone of Cancun. 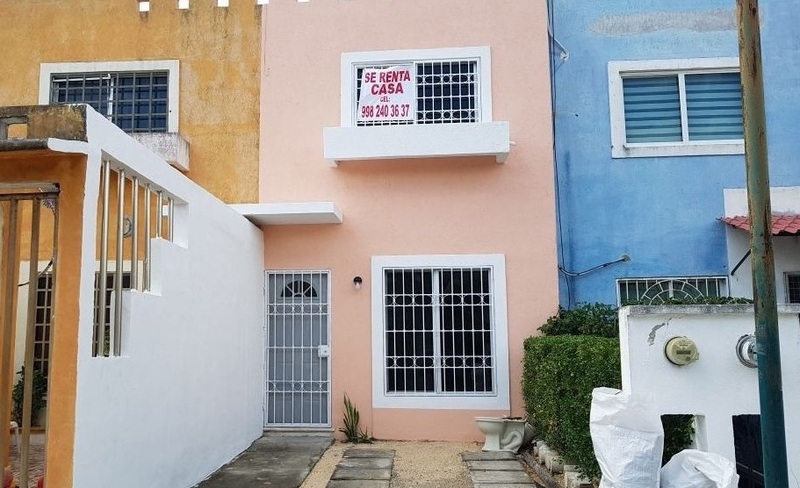 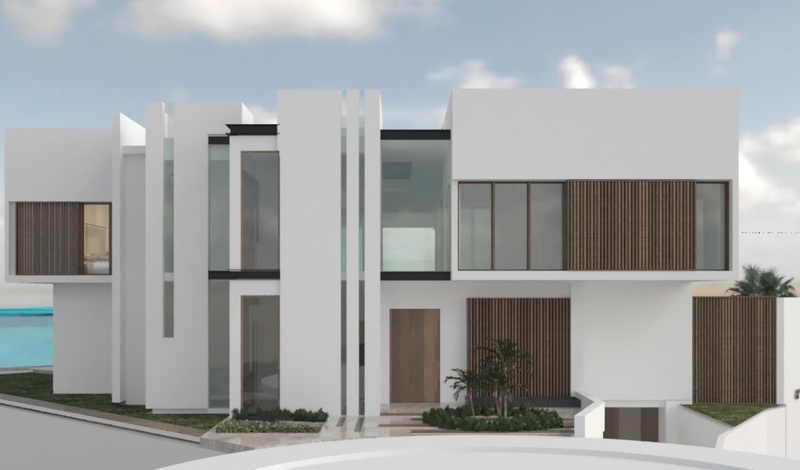 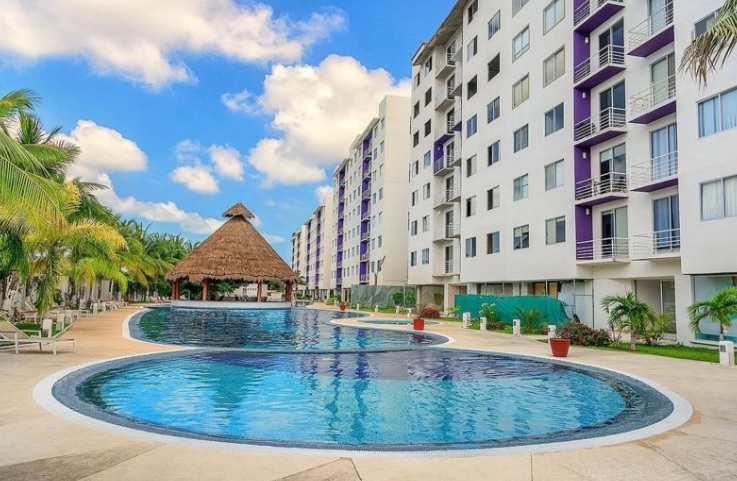 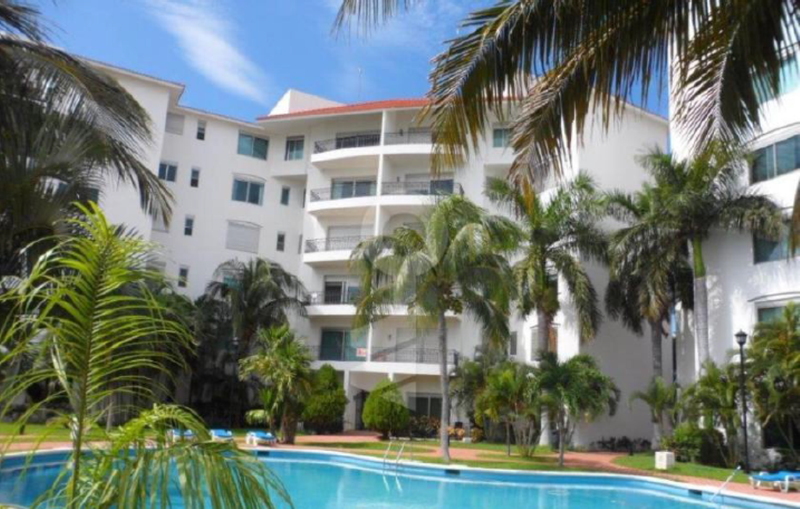 The condominium is located between the Laguna Bojorquez and Laguna Nichupté and just a step away are the best restaurants and shopping centers. 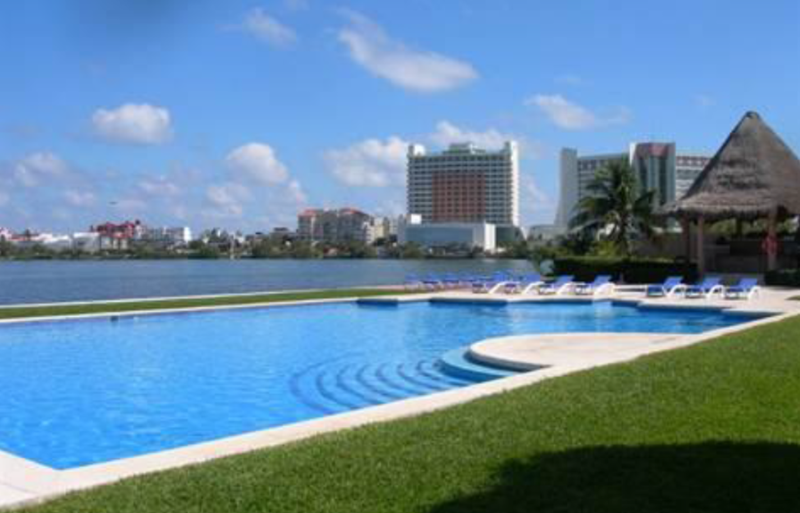 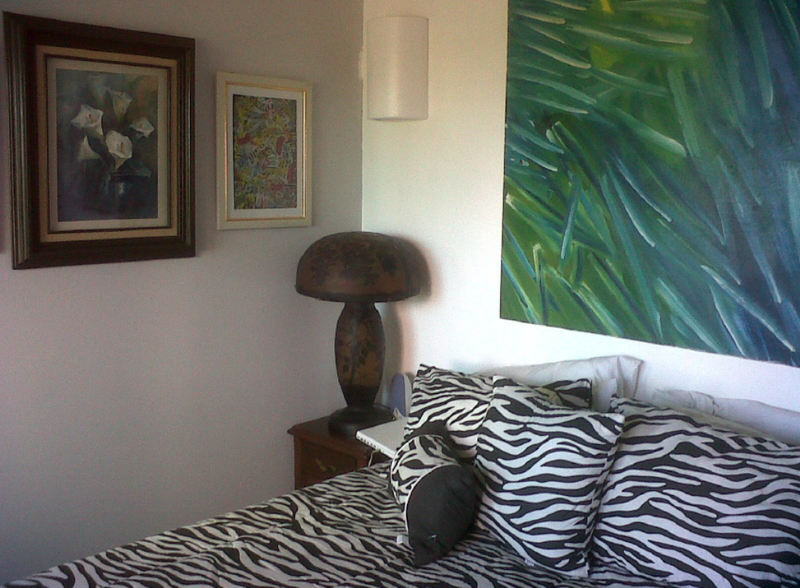 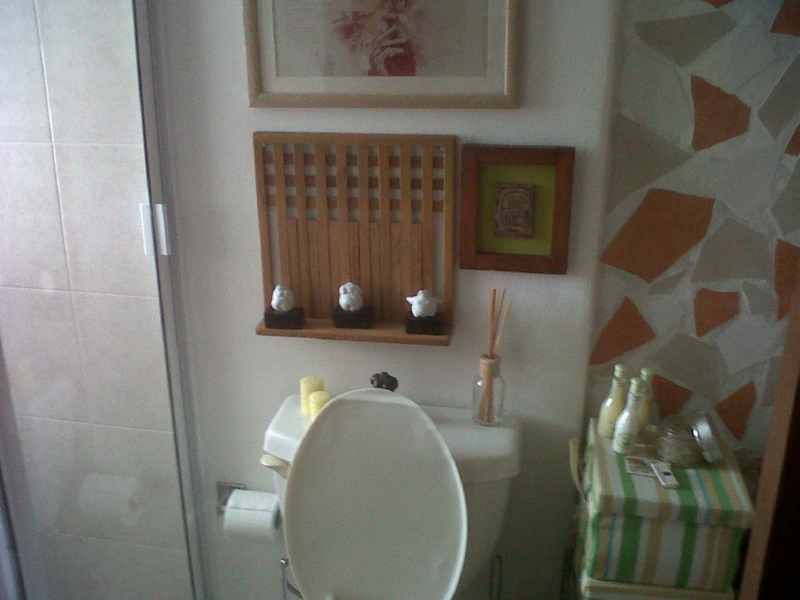 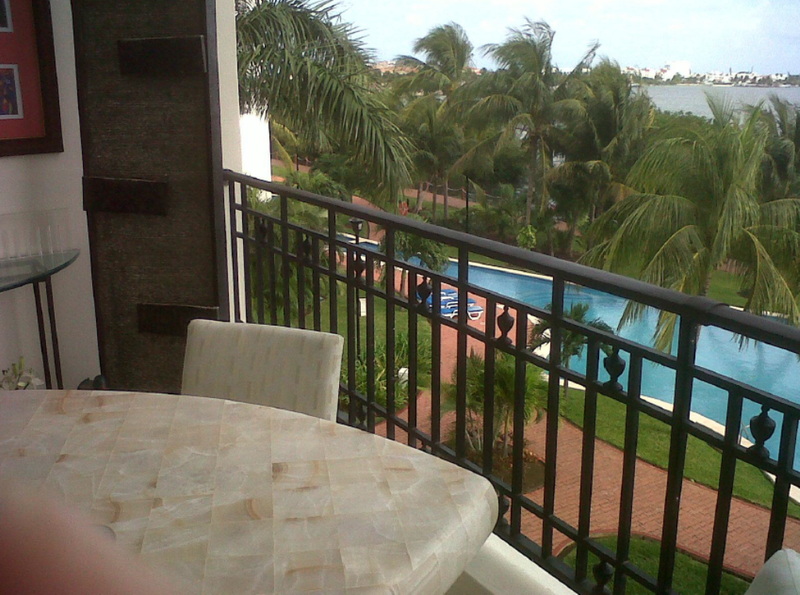 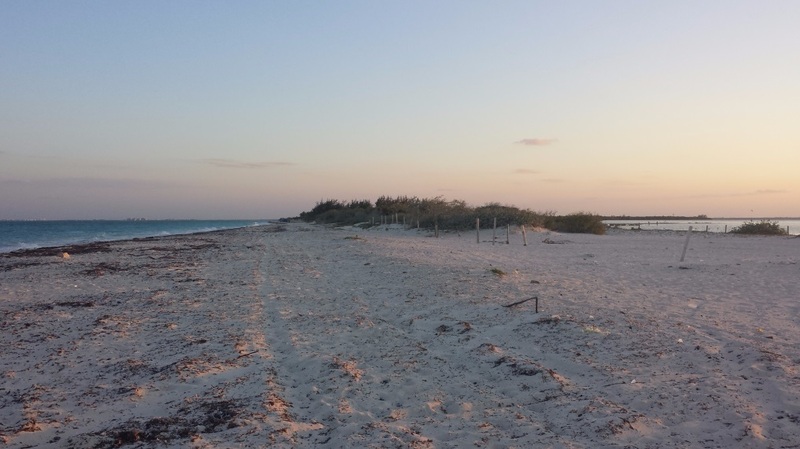 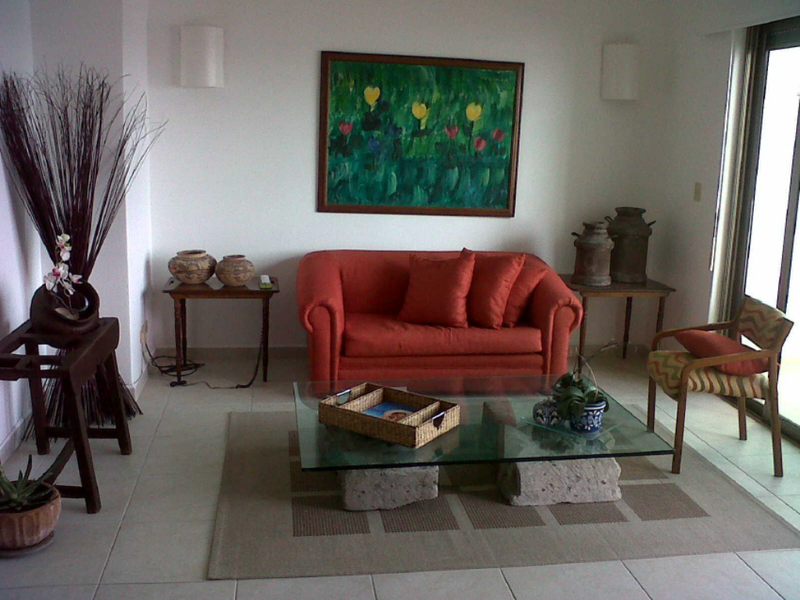 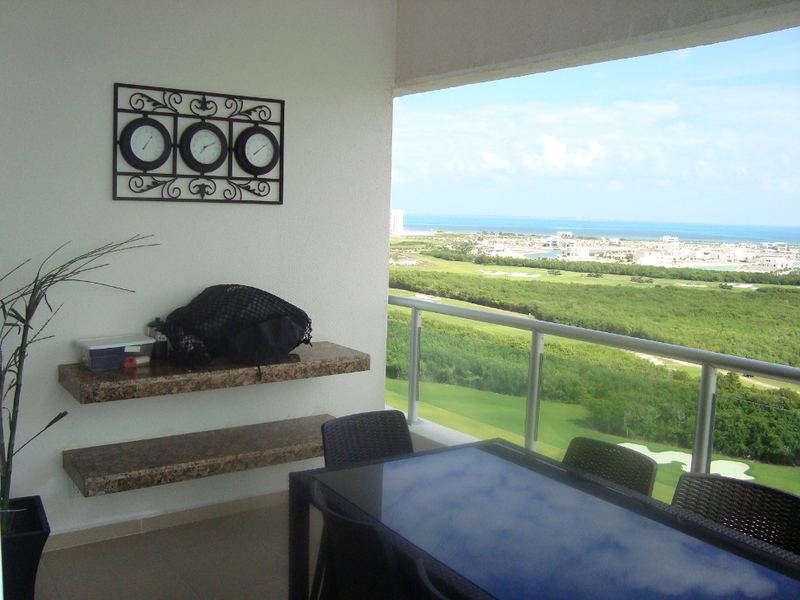 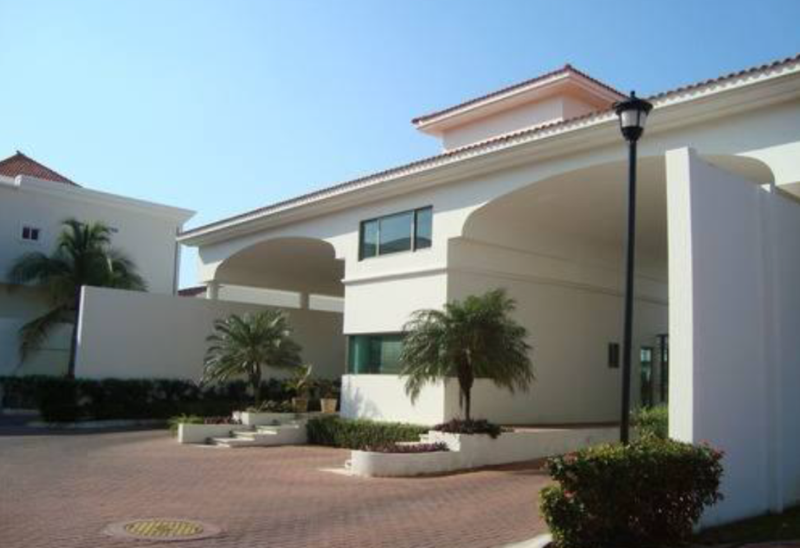 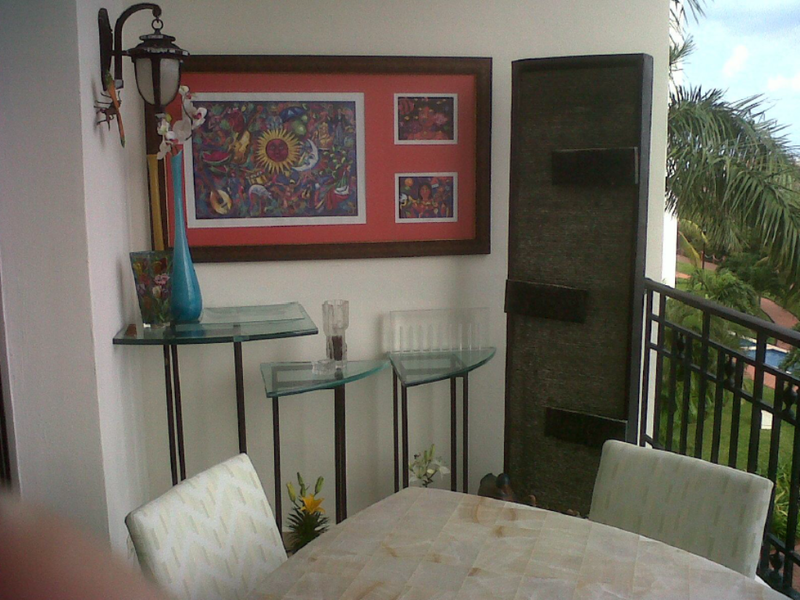 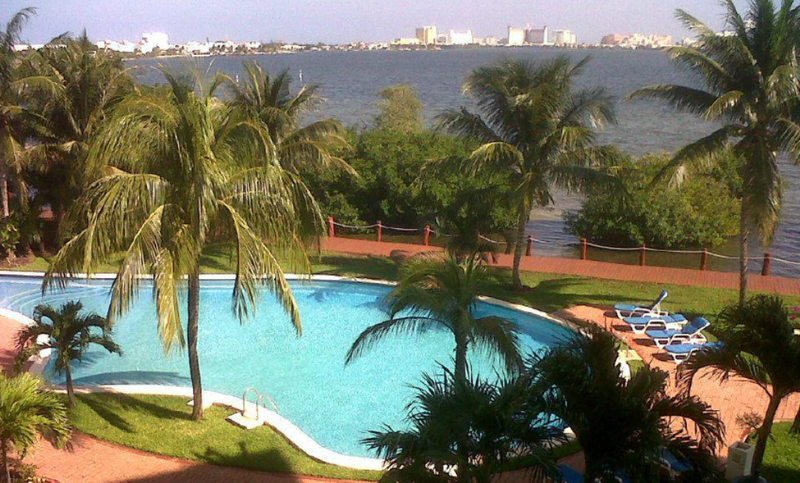 We are serious company with offices established in Cancun and affiliated to AMPI. 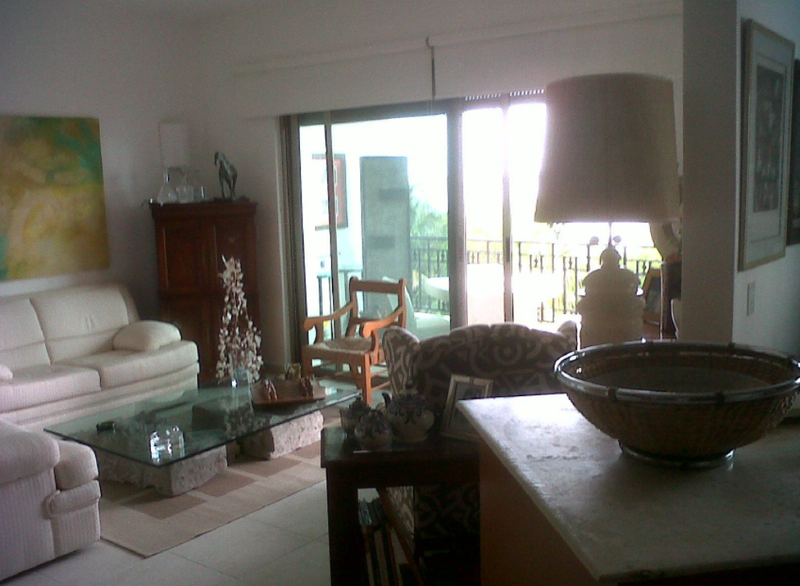 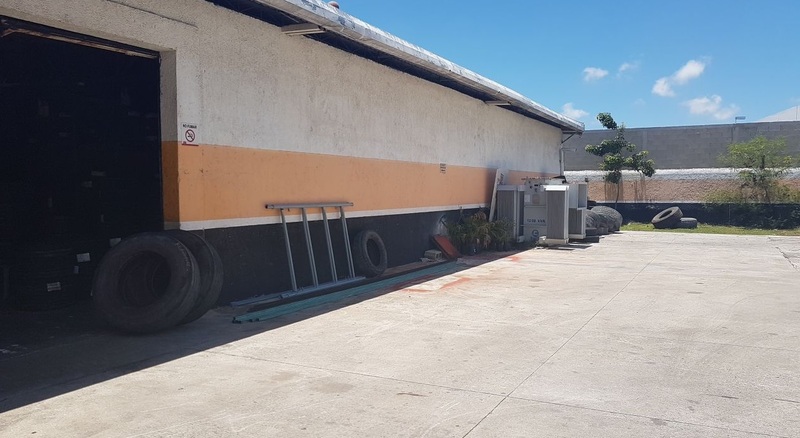 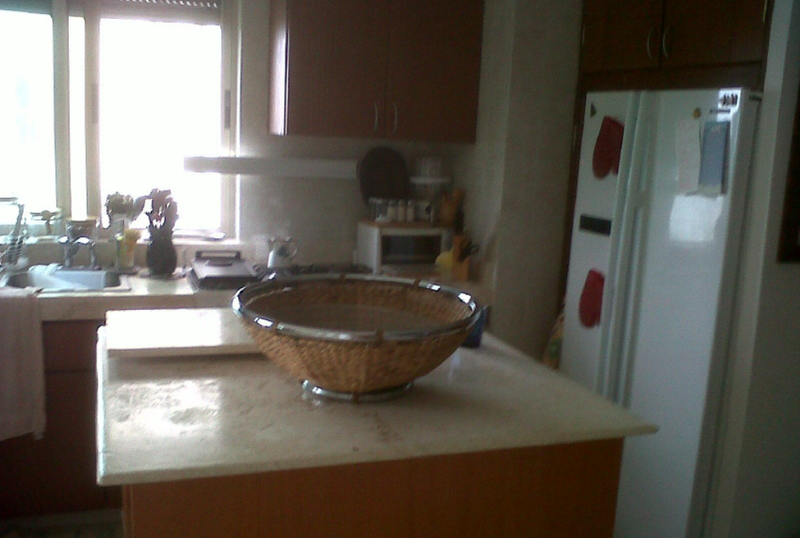 Please contact me about this property (DR111650248).